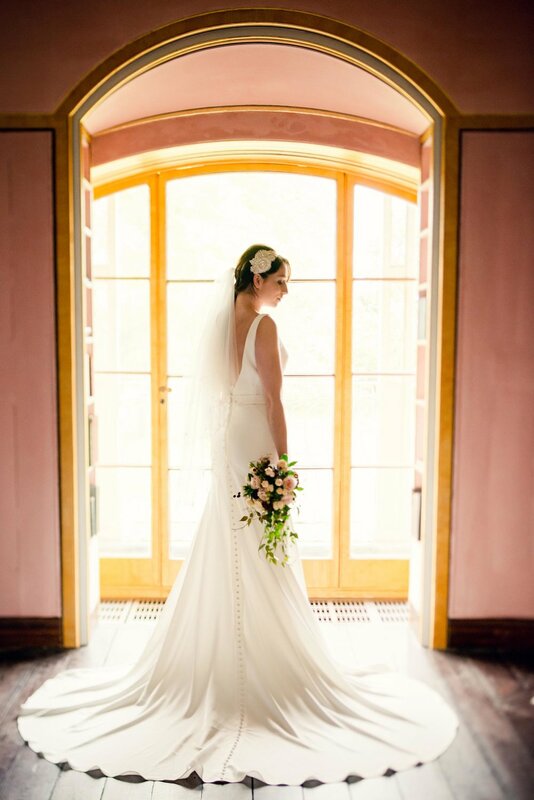 Our intimate first floor Chapel, with a balcony overlooking the East Lawn, offers a church wedding for up to 25 guests. Services can be performed by one of our Chaplains. Alternatively, the Walled Garden and the Eating Room can also be used for traditional Christian ceremonies. The Doric columns and hand painted gold ceiling of the Eating Room make it the grandest room in the House, holding up to 80 guests. Standing as a blank canvas, the Walled Garden can be dressed to suit your wedding theme and holds up to 500 people. The original walled garden has been restored and offers a wonderful location for a marquee wedding. It has wonderful flower beds lining the walls with the option for different types of marquee on the lawn. 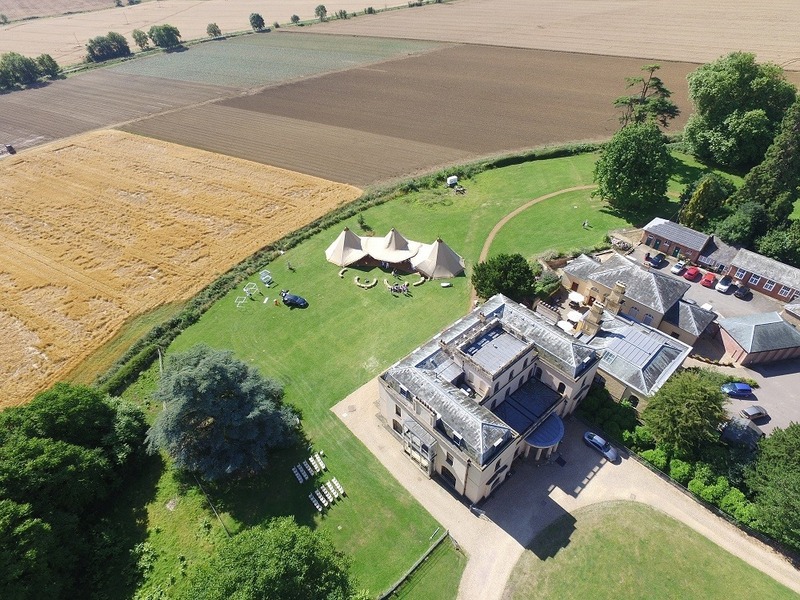 Conveniently located on the top floor of the main House in the old Servant’s quarters and the adjacent Stable Block, Moggerhanger Park can currently offer up to 22 ensuite bedrooms for your wedding guests. Looking for a beautiful marquee site? 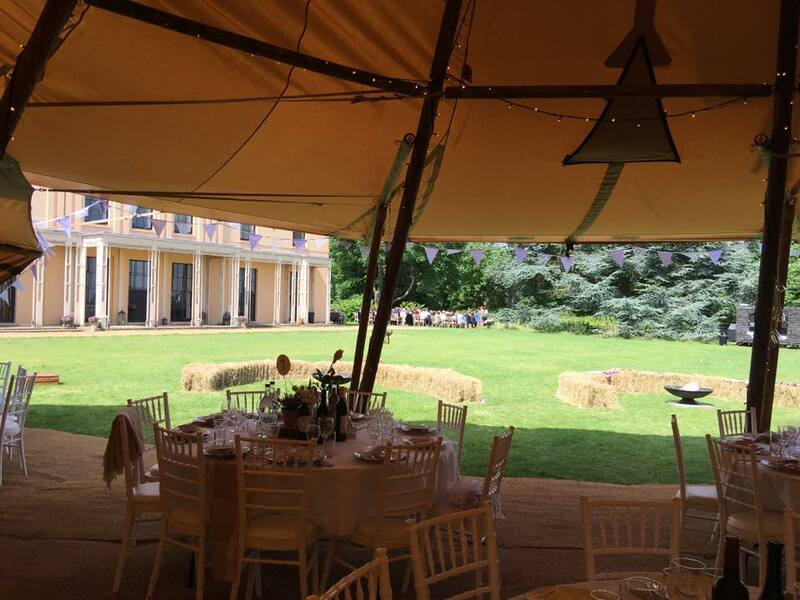 The grounds of Moggerhanger Park can provide the space and facilities you require. 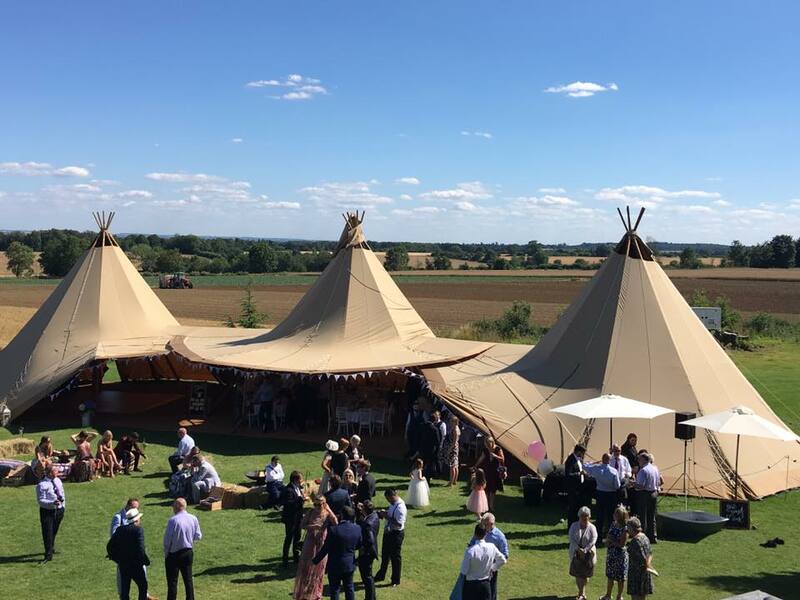 From the back lawn to the Walled Gardens, we are able to accommodate lots of different types of marquees and types of wedding from the classic English wedding to a bohemian festival.